The Blog / EasternBoarder : VOTE FOR SHAPE! GET IT!! 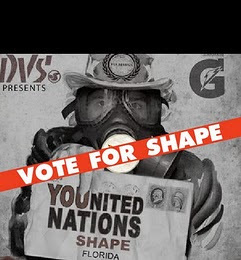 VOTE FOR SHAPE! GET IT! !